The Georgia Regents University College of Education will host a team for the 2014 CSRA Heart Walk on Saturday, March 8 at The Greeneway in North Augusta, S.C. 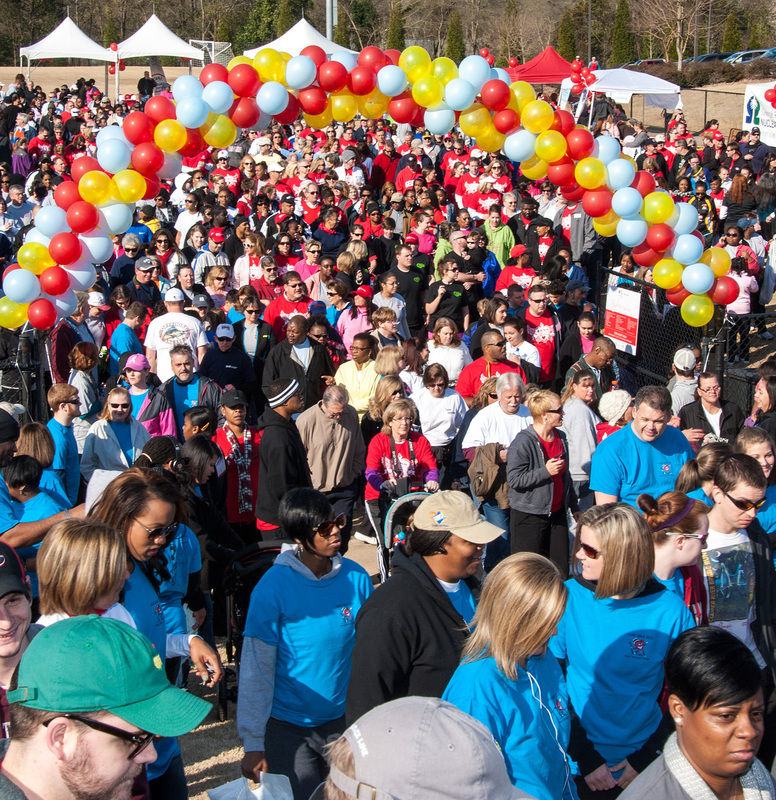 The CSRA Heart Walk is an annual non-competitive walking event designed to bring public awareness to physical activity and a heart-healthy lifestyle, while at the same time raise the critical dollars needed to fund the life-saving mission of the American Heart Association. Volunteers are needed to join the team and help the American Heart Association reach its 2014 goal of $425,000. Last year, teams from GRU raised $75,000. Heart disease and stroke are the nation’s No. 1 and No. 4 causes of death. Cardiovascular disease is the leading cause of death in Georgia, accounting for one-third of deaths in the state. It is the second-leading cause of death in South Carolina, behind only cancer, and accounts for almost one-third of all deaths in that state, too. Bring your family, friends and even your dogs and walk for our hearts! Go to the GRU COE Heart Walk website and click the “Join Our Team” box on the right. Fill out the simple registration form. Then, click “Submit,” and your personal Heart Walk Web page will be created. Personalize your page with a photo of your choice. Download the Heart Walk app to recruit team members and ask for donations. Share the information on social media and via email with friends and family. For more information, contact Stacie Pettit, coordinator of the GRU College of Education Heart Walk Team, at 706-667-4500 or spettit@gru.edu.